Why Dholera, Modi's brainchild treated specially while Amaravati ignored & betrayed by BJP? 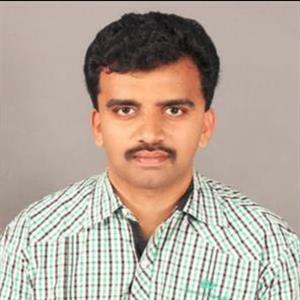 Sri Ramachandra Murthy June 3, 2018 17:00 IST Why Dholera, Modi's brainchild treated specially while Amaravati ignored & betrayed by BJP? According to sources huge controversy has broke out after AP CM Chandrababu Naidu accused Union Government of spending a staggering 44,000 Crore funds on the development of Dholera City. Meanwhile Naidu alleged Centre for being biased towards Gujarat and betraying Andhra Pradesh that was formed without capital city after a forced bifurcation. Moreover although Amit Shah has denied and claimed that Gujarat state government is building the city with its own funds, the reality proves otherwise. As per report Gujarat State Government's official statement and paper advertisements too proved that Centre's funds for Dholera city. Further a huge 17,000 Crore funds have been allotted to Delhi-Mumbai Industrial Corridor by the Centre whereas not a single rupee till date is allotted to Chennai-Visakhapatnam Industrial Corridor and Chennai-Bangalore Industrial Corridor. Meanwhile Dholera which is one of the 8 Smart Investment Regions under DMIC (Delhi-Mumbai Industrial Corridor), a 3000 Crore has been allotted initially for Dholera under, the Centre has already released 1293 Crore. 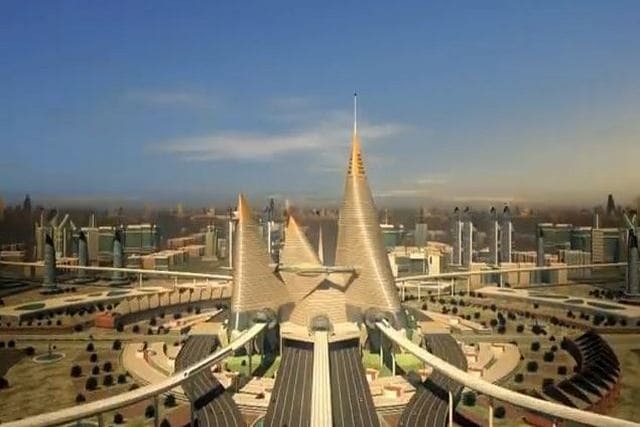 Furthermore on the contrary, the Gujarat state government stated that Dholera smart city would be operational by 2019. Moreover a four way line that was promised from Anantapur to Amaravati was shelved but a whopping 10-way express highway is being laid at blitzkrieg pace from Ahmedabad to Dholera.